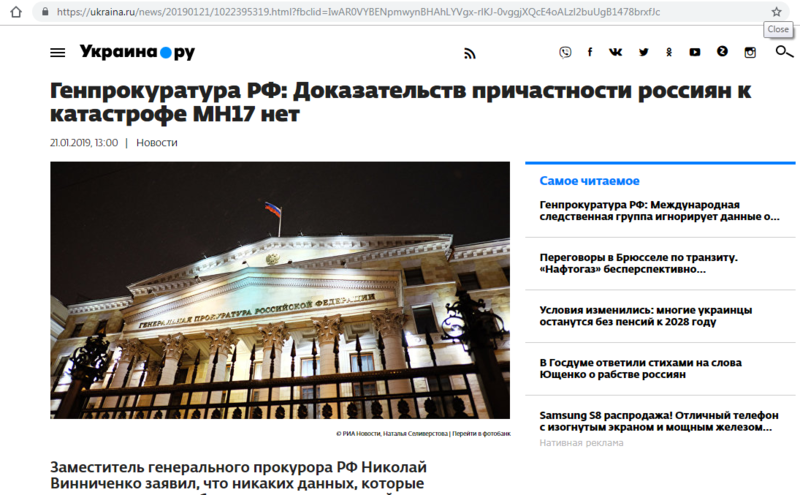 Russian propagandist media are once again circulating new fakes on the theme of Malaysian Airlines Flight MH17 which was shot down over Russian separatist-controlled eastern Ukraine in July 2014, killing all passengers and crew on board. 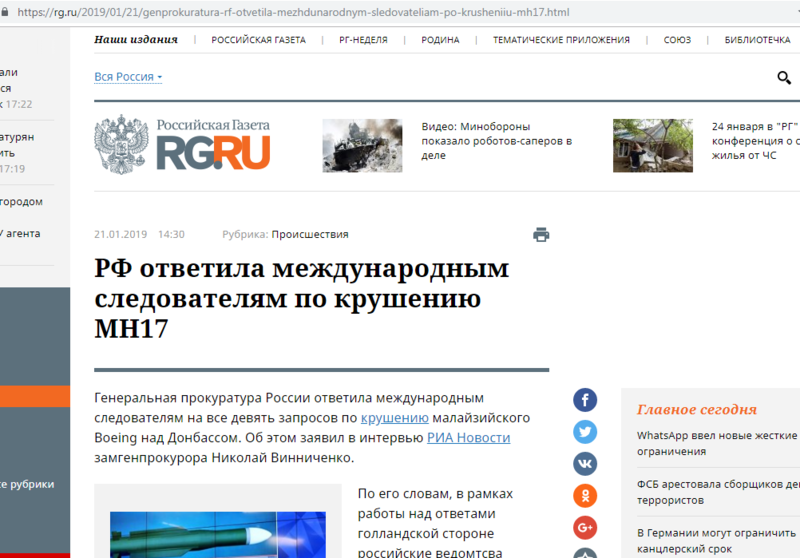 This time, Russia’s Deputy Prosecutor General Nikolai Vinnichenko told the pro-Kremlin news service RIA Novosti that “no evidence of Russian involvement in the MH17 tragedy has been provided”. The usual suspects – Ukraina.ru, Lenta.ru, News Front, Rossiyskaya Gazeta and Sputnik quickly disseminated this latest fake. International investigations conducted over the past years have repeatedly concluded that the plane was shot down by a Russian Buk missile most likely fired by regular Russian military or Moscow-trained separatists . In a May 25, 2018 statement the governments of the Netherlands and Australia called on Russia to accept responsibility for the crash as their involvement in the tragedy had been proven. The governments of both countries refer to the Joint Investigative Team report (comprising authorities from Australia, Belgium, Malaysia, the Netherlands and Ukraine) on the crash which concludes that the missile that shot down MH17 came from Russia’s 53rd Antiaircraft Missile Brigade based in Kursk. The investigative journalist organization Bellingcat traced the serial number of the Buk missile to show that it belonged to the Kursk brigade arsenal. The US State Department and British intelligence have confirmed the findings of the Joint Investigative Team and Bellingcat. 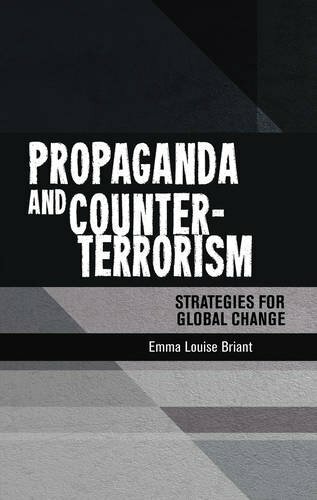 In its 2016-2017 annual report, the British Parliamentary Intelligence and Security Committee unequivocally asserts (page 52) that Russia’s huge propaganda effort to persuade the world it was not responsible for shooting down the Malaysian airliner is an outright falsehood. “We know beyond any reasonable doubt that the Russian military supplied and subsequently recovered the missile launcher” which destroyed the airliner, the report reads. Presenting their findings the Joint Investigative team also said they are investigating the connections of several individuals to the tragedy. Using sophisticated digital technologies to analyze open source audio, visual data and recordings, Bellingcat says that it has conclusively identified Oleg Ivannikov, an officer of the Main Intelligence Directorate (GRU) of the Russian Defense Ministry, using the alias Andrey Ivanovich and Orion as being in charge of military operations when MH17 was shot down. Another investigation by Bellingcat, McLatchy news company and the Insider publication has identified Nikolai Tkachev, known under the alias Delfin, as the Russian three-star general who oversaw the movements of the Buk rocket launcher used to shoot down MH17.